When HDBaseT-Lite Matrix Switch is combined with VE805R/VE816R receivers, it supports both ATEN Seamless Switch™ technology and Video Wall functionality. ATEN’s exclusive Seamless Switch™ technology employs an FPGA graphics processor to ensure continuous video streaming, real-time control and stable signal transmission across all sources. The Video Wall functionality allows you to create 18 video wall profiles for custom screen layouts through an easy-to-use web interface. 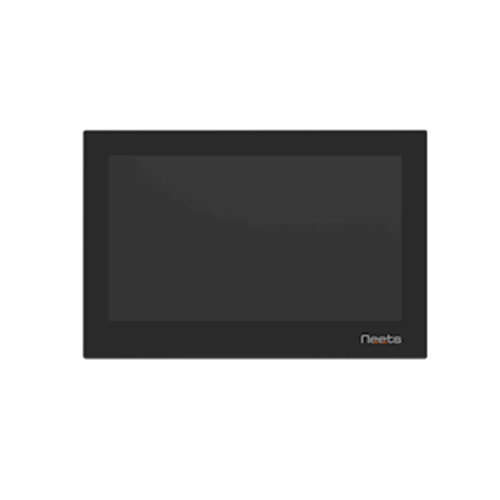 Part of 4×4 / 9×9 video wall or digital signage bundle and save up to £1000. Enquire for further details. 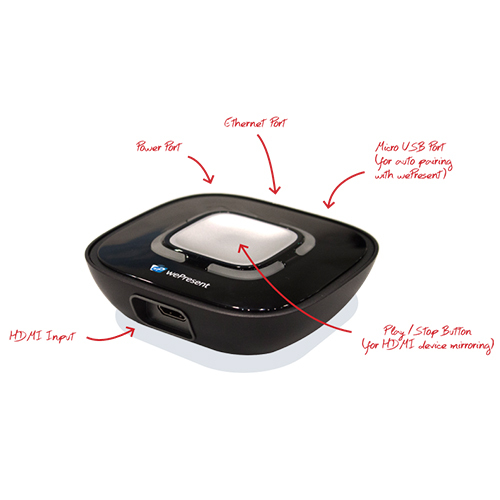 The VE813A HDMI HDBaseT Extender is an HDMI and USB Extender that supports HDBaseT and patented ExtremeUSB® technology. 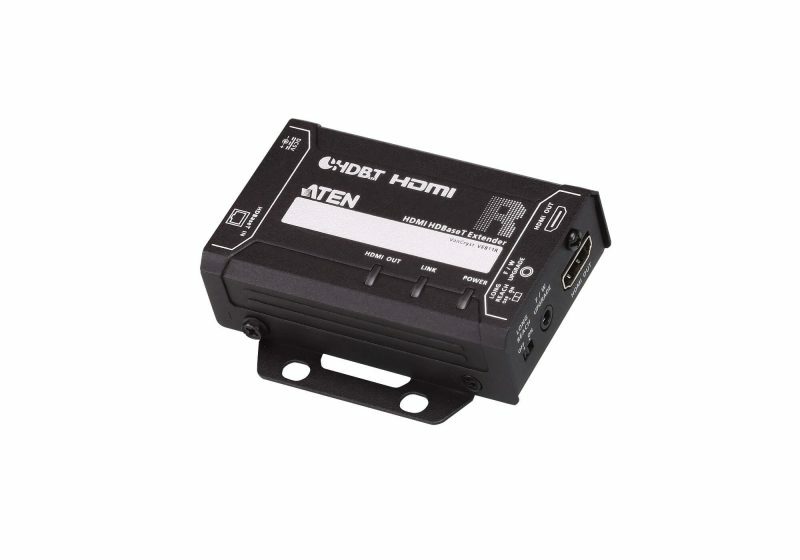 The VE813A can extend HDMI and USB 2.0 signal up to 100 meters from the HDMI source using a single Ethernet cable. 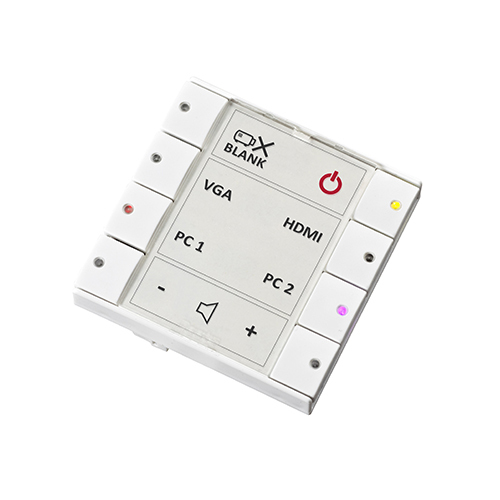 The VE813A supports HDMI features such as 3D, Deep Color, 4K, CEC and HDCP. 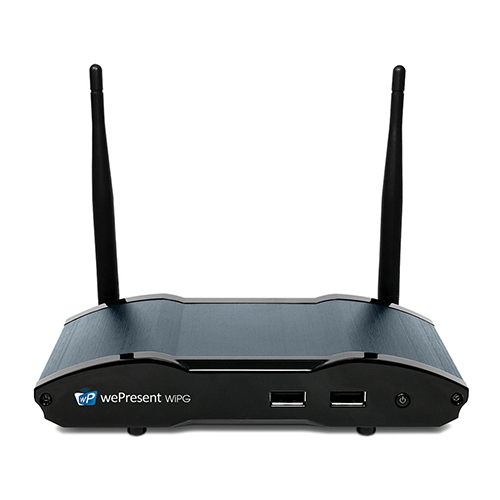 It is equipped with USB connectors that provide touch panel control and file transfer functionality. 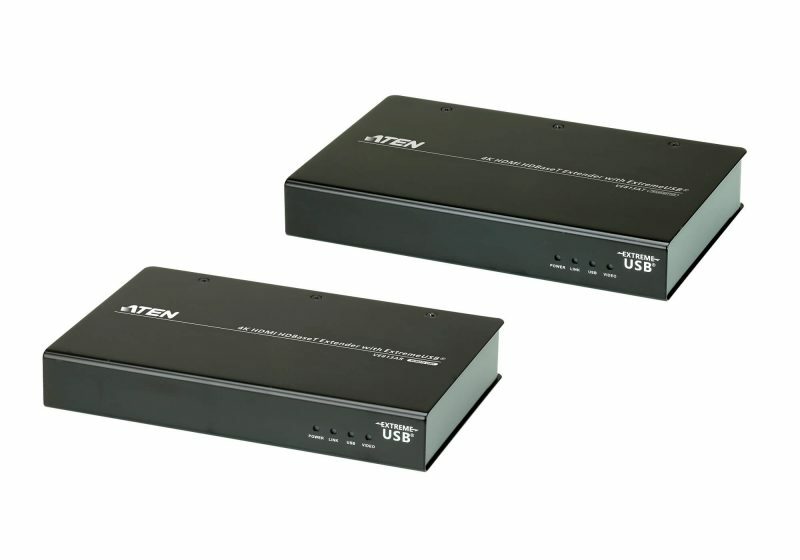 The ATEN VE811 HDMI HDBaseT Extender guarantees the optimum HDMI connection up to 100 m over a single Cat 5e/6/6a. 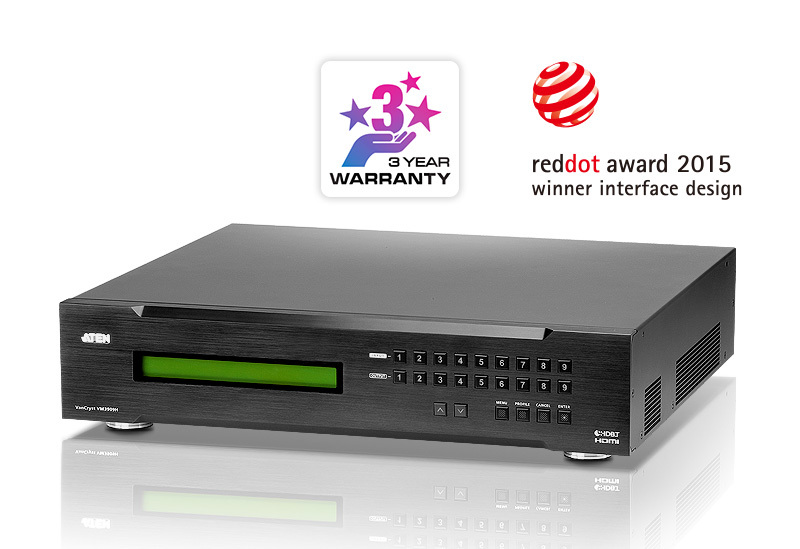 The VE811 meets HDMI Specification features including 3D, Deep Color, HD lossless audio formats and CEC pass-through. It supports Dolby Digital 5.1, DTS HD audio and video signals at resolutions up to 4K. 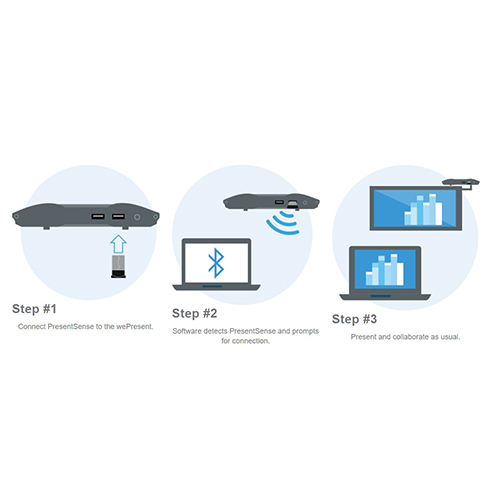 In addition, the VE811 supports long reach mode, providing an effective means for extending HDMI signals up to 150m over a single Cat 5e/6 cable. The VE8900/VE8950 provides an effective, easy-to-use, and economical digital signage solution with the following features and advantages that directly address the challenges system integrators encounter when implementing AV over IP systems. 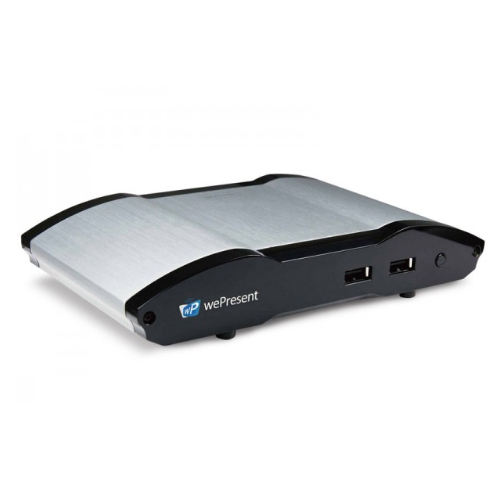 It is an ideal product for a wide range of environments, such as trade shows, airports, university campuses, conference centres and shopping centres. From a simple point-to-point setup, to thousands of endpoints, while offering multi-functionality in extender, splitter, matrix switch, and video wall applications. No additional server PCs or software required as it can be managed via AV over IP system by logging in to any receiver or transmitter from the web GUI. 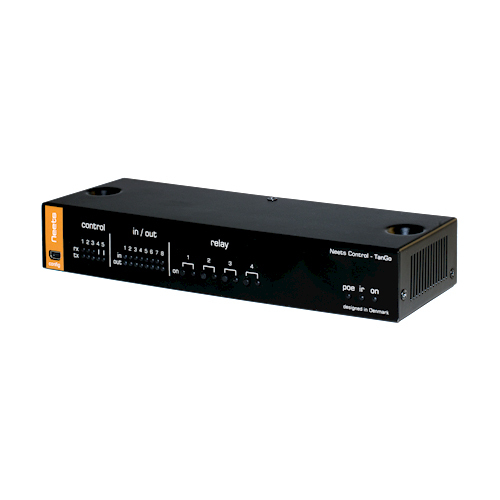 When HDMI HDBaseT-Lite Matrix Switch is combined with VE802R receivers, it supports both IR, 4K and Power over HDBaseT functionality. 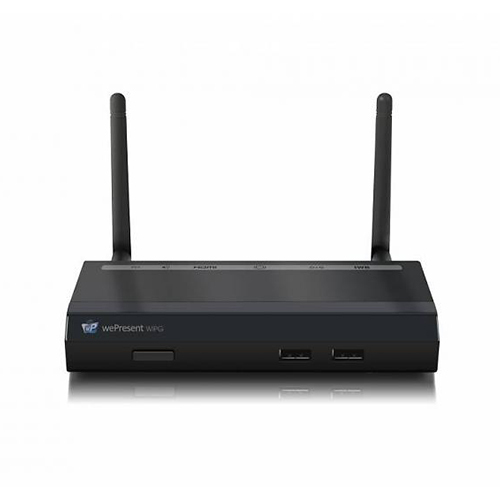 The Power over HDBaseT (POH) feature provides an ingenious way to power the VE802R receivers through the Cat 5e cable without the need of using an additional power supply. Experience instant real-time content switching without delays, with smooth power-up and highest quality display. See full features, attractive and elegant graphics, texts and video content in resolutions up to 4K DCI and UHD. Be able to effortlessly delivery and timely and targeted content in sequence – saving time and effort via an award-winning GUI. 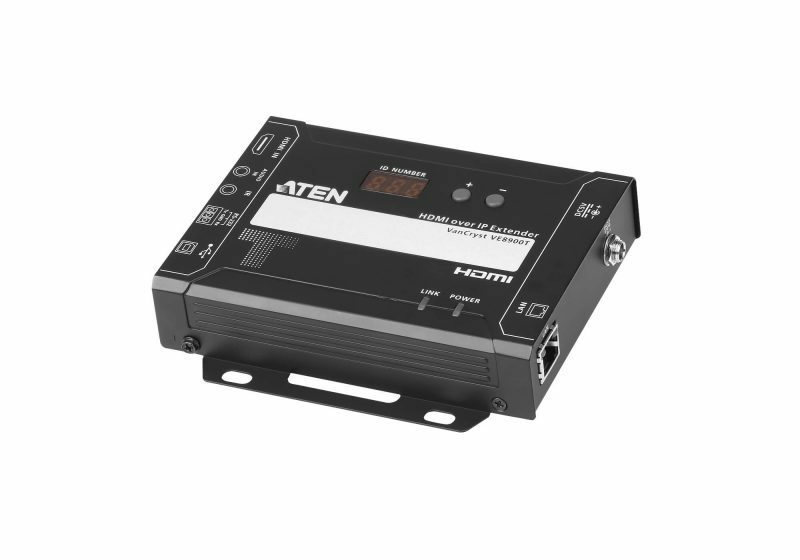 The VK2100 / VK1100 Control Box is easily deployed into an existing installation and integrates seamlessly with ATEN VanCryst pro-A/V products, and nearly any other hardware devices found in a room, including A/V equipment, lighting, conference systems, air conditioning, motion sensors, power switches and many more. 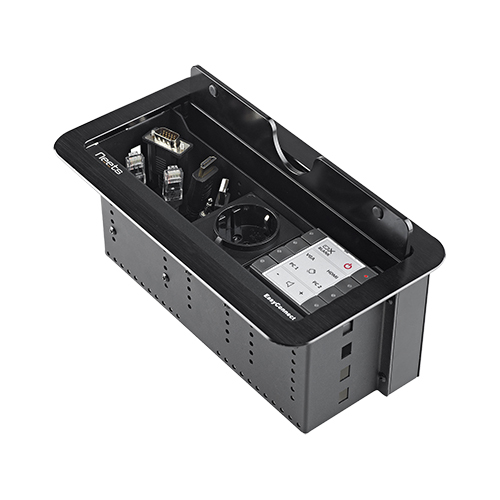 The VK2100 / VK1100 Control Box serves as the central platform where hardware devices are connected – to be monitored, managed and controlled directly via a tailor-made GUI from any iOS, Android or Windows PC.  Created with flexibility in mind, the 2-gang keypad can be laid out in 125 different combinations of 6 to 12 buttons that snap together as easy as Lego’s. Buttons can be customised. 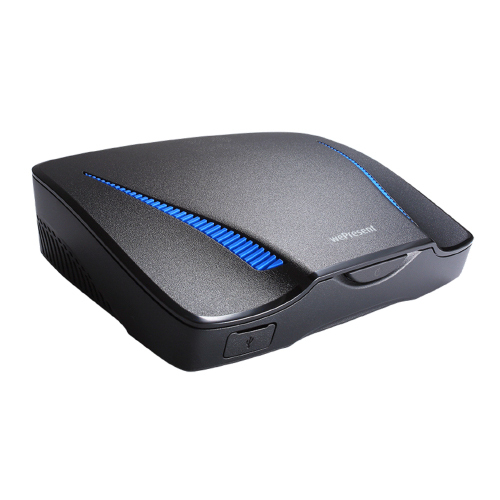 The MFP72 is a multi-format presentation switcher with in-built video scaling, audio embedding / de-embedding, and advanced EDID management. 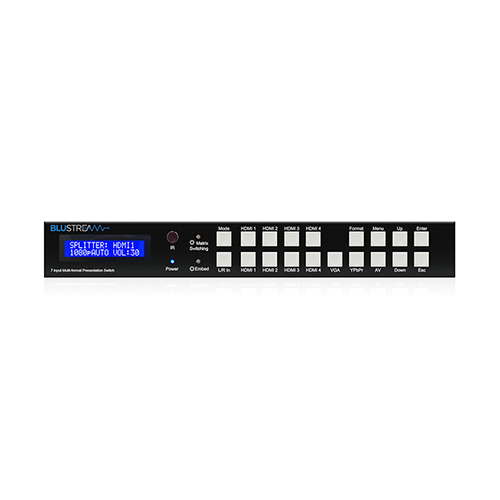 The MFP72 works in 2 modes, first as a 7 input dual output switcher (7:1×2), alternatively each output can work independently with Output 1 routing the 4x HDMI inputs only (4:1 up to 4K) and Output 2 switching all 7 video/audio inputs (7:1 up to 1080p). 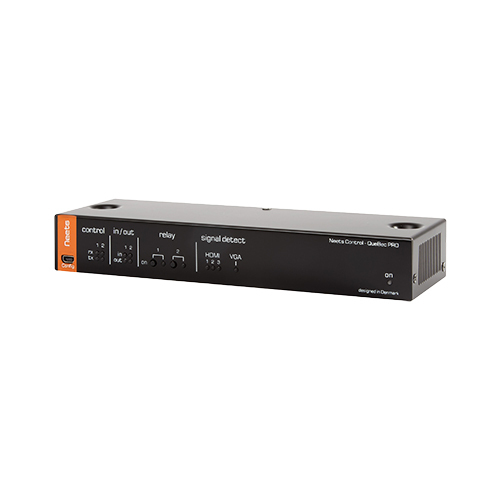 The MFP112 is a multi-format presentation switcher within-built video scaling, audio embedding, de-embedding, EDID management and HDBaseT™ input and output. The MFP112 works in 2 modes, first as a 11 input dual output switcher, alternatively each output can work independently with HDMI output 1 routing the 1x HDBaseT™ + 4x HDMI inputs only and output 2 switching all 11 video + audio inputs. The ‘new’ Custom Pro 4K Matrix achieves new levels of both performance and flexibility. 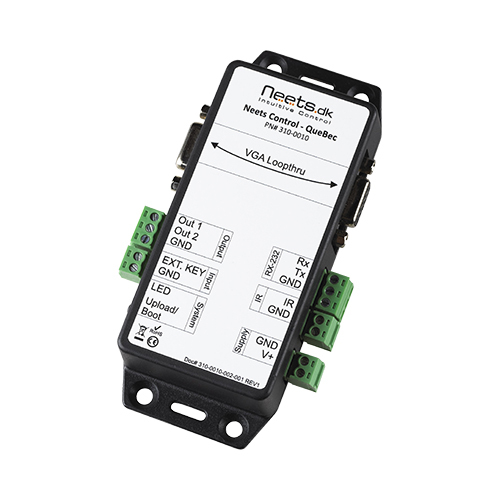 Professional integrators can now easily specify their desired I/O structure and choose the additional control features required for a specific project. The Custom Pro Matrix has been specifically designed to operate in challenging AV environments.